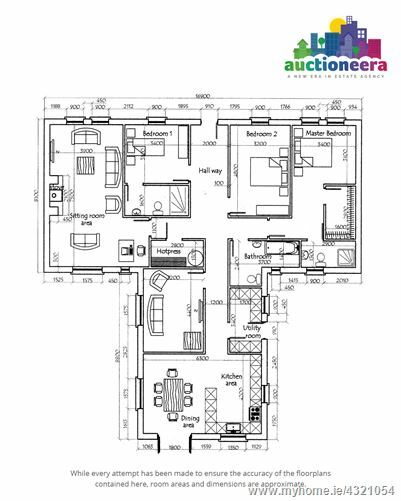 Important Note: To see the current highest offer, or to make an offer on this property, visit https://www.auctioneera.ie/property/smithstown-mullinavat-kilkenny-x91-vk19 All open viewing times and dates are listed in the open viewings section directly above this description. 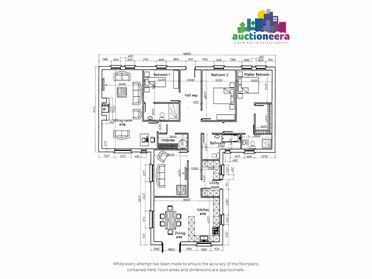 Auctioneera is delighted to bring this stunning four-bedroom detached house in Smithstown, Mullinavat to the market. 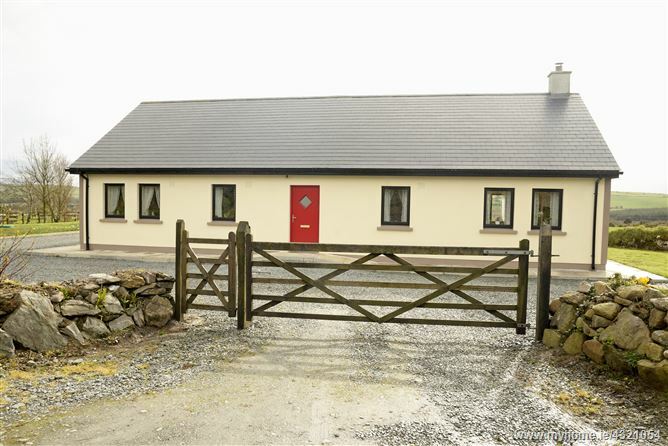 This fabulous 2,000 square foot bungalow comes to the market in turnkey condition and is in a peaceful, picturesque location in the Kilkenny countryside. This hugely spacious home is maintained to an exceptional standard throughout. The front door leads into a bright hallway that creates an instant impression upon entering the house. The main living room is beautifully decorated and includes solid beech flooring and a warm, glowing fireplace surrounded by a magnificent granite hearth. There is a smaller sitting room which also has solid beech flooring and benefits from good natural light. The attic space offers plenty of potential to prospective owners and is easily accessible via a folding stairs. The spacious, oak-fitted kitchen is brilliantly finished and has great countertop space, as well as an integrated gas hob. There is a dining area next to the conservatory, which receives tremendous natural light from triple aspect windows that offer scenic views of the local countryside, and this room provides an ideal place for summertime relaxation. There are four double bedrooms in the property and three bathrooms, two of which are ensuite. The main bathroom includes vanity units which provide an effective bathroom storage solution. Outside the house, there is a curved driveway with space for four cars to park. There is a garage in the front garden providing plenty of room for storage, while the back garden includes an apple tree orchard, mature shrubs and a natural pond. The garden also offers excellent views of the beautiful natural scenery in the Smithstown area.